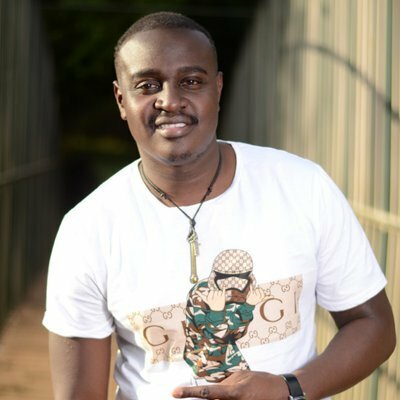 Kiss FM radio presenter Chito Ndhlovu has come out to share that he almost committed suicide while fighting depression. According presenter, depression had made him hate God and pushed him to suicide three times. “There is a time I tried to take my own life three times. I tried three times, I successfully failed,” Chito posted on social media. 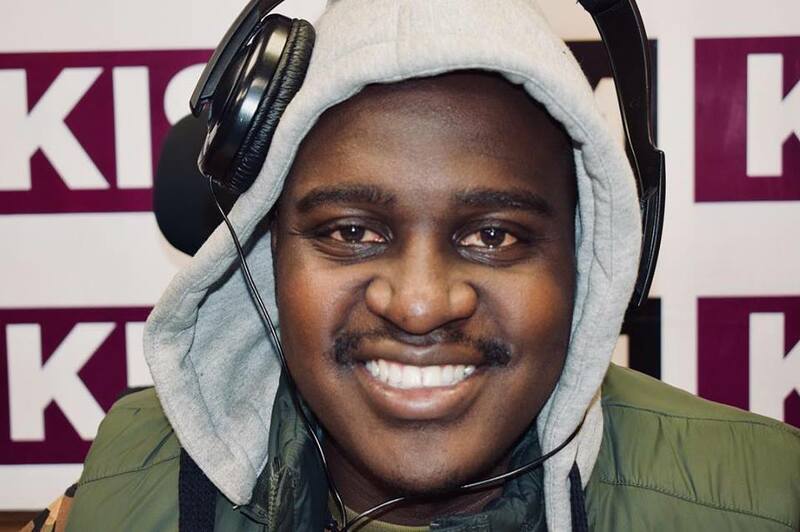 Ndhlovu went on to say that he was hustling for a job at Kiss FM then but things weren’t just falling in place. He said this left him in a low spirit but he kept asking God to come through for him. “Something else that brought tears to my eyes is: I was called every every months for two years since 2014 by the programmes controller of Kiss FM to come and work for the organisation. Every time we were about to seal the deal, something stalled,” he said.